In this article, I am going to show you how to do exactly that. Chapter 1: What is Product-Market Fit? Chapter 2: How to Find Product-Market Fit? Finding a market for your product is difficult. 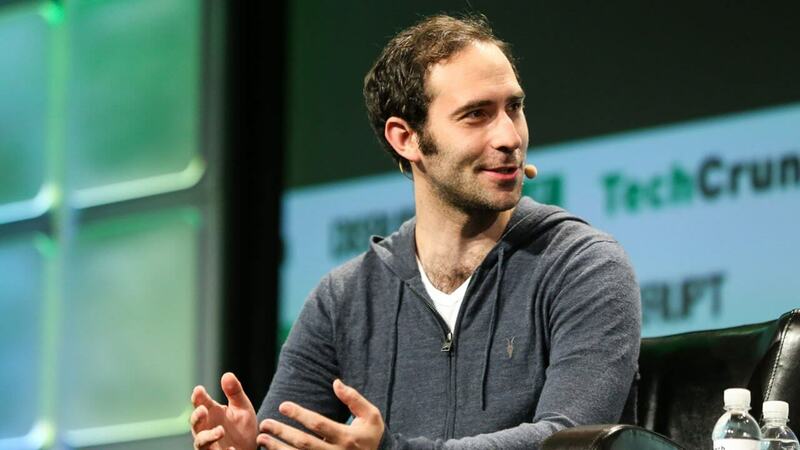 As you will see later on, it’s one of the most exhausting stages in a startup’s life. What is product-market fit (or PMF)? 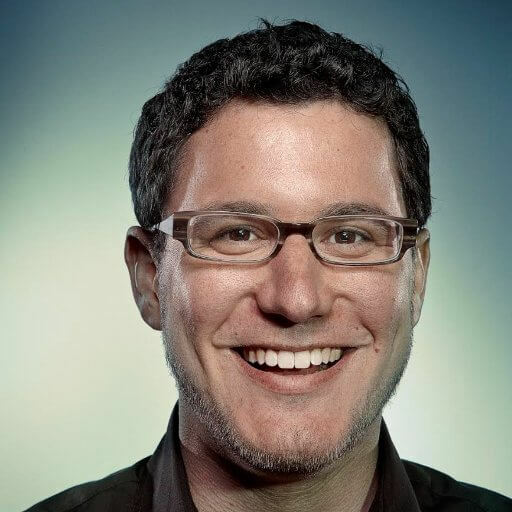 The product-market fit concept was developed and coined by Andy Rachleff, president and CEO at Wealthfront. He invented the term to describe the investing style of Don Valentine, founder of Sequoia Venture Capital firm and pioneering investor. It is a common mistake among many startup founders to believe that they can attain growth, without getting to product-market fit. However, the growth phase comes after a startup finds product-market fit. It is without a doubt that getting to product-market fit is crucial for any startup business. Why does it matter so much though? Well, because finding product-market fit means that a startup business found the way to add value to a set of customers and is now ready to scale, to grow. Finding product-market fit is extremely difficult and can be mentally exhausting. 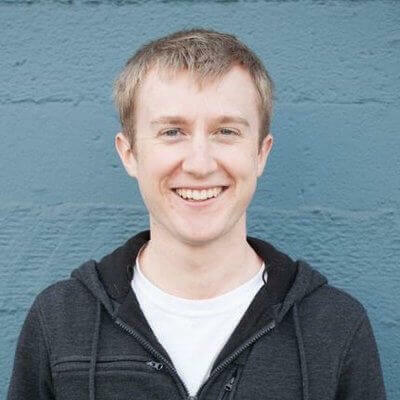 I just want you to understand that you can talk about growth hacking and growth strategies only after finding a product-market fit and that to get there, it requires time and effort. 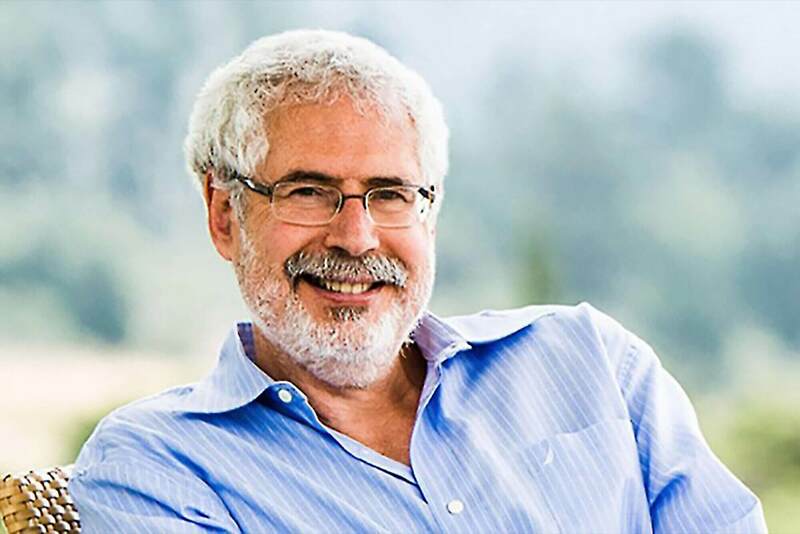 Steve Blank is a Silicon Valley-based entrepreneur who has developed the “Customer Development” theory, which was the foundation for the Lean Startup movement. According to Steve Blank, there are four stages before finding a product-market fit — four stages that a startup business has to pass through, to discover the scale potential of its business model. Stage 1: The Customer Discovery at which you get ready to sell. In this stage you prepare your company for scalability, you create a roadmap and develop a high fidelity MVP, based on your customer’s feedback. Stage 3: The Customer Creation where you develop positioning and decide on your brand and product positioning. Stage 4: The Verification when you verify that what you’ve done so far, the customer feedback that you have, the positioning you’ve chosen and everything in between, is right. Only when you reach the fourth stage — the verification stage — and you verify that your business model is repeatable and scalable, you can start growing. First, you have to find a product-market fit — then, you can test the scale potential of your startup business, and then seek growth. All these might sound overwhelming, but it is the only way to grow your business. Have we managed to find product-market fit yet? In the next chapter, I am going to talk about best practices when it comes to PMF. So, if you want to learn more, then keep reading. That’s a tough question even if you are in a good market. 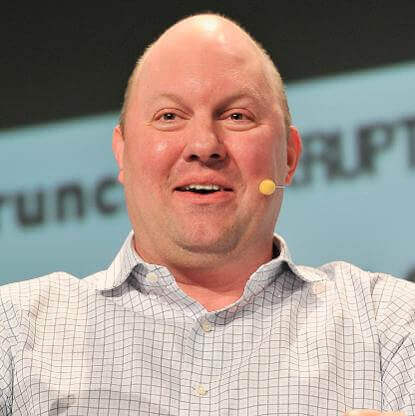 Marc Andreessen says that the only thing that matters is getting to product-market fit. If you take a look at Crunchbase, you will see that funding for startups has been increased significantly. A total of $8 Billion in fundings and 303 funding rounds announced. Not in one year; but, in one week. This shows us that the interest in startups is rising. Thus, the interest in product-market fit. There isn’t a secret recipe as to how to find PMF. Yes, there are ways to measure it, but there isn’t a one-fits-all solution here. So, all I am going to give you is some best practices that will help you get to PMF. Many startups fail because they can’t find a good market for their product/service. 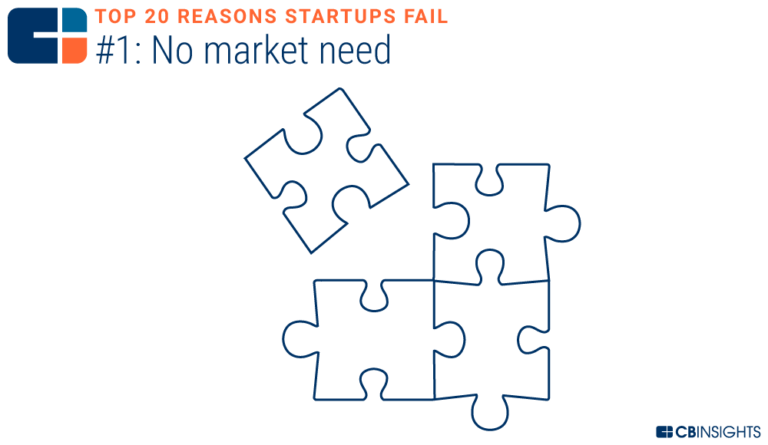 The research found that a staggering 42% of startups fail because there isn’t a market need. It is critical that you are sure about the target market you are going to launch your minimum viable product. Finding a customer segment that feels dependent on your product/service is essential. This is why you should treat your early adopters with respect and be willing to listen to what they have to say about your product. In a previous article, I’ve stressed the importance of creating a solid value proposition. UVP / Unique Value Proposition is a clear statement that describes your product’s benefit to the customer while differentiating you from your competition. Now, many people will tell you that you need to that before launching a product. Others will tell you that you have to do it after you’ve managed to find product-market fit. You see, your value proposition might change as your business evolves. Because, you may have to pivot, for example, several times until you manage to find PMF. My take here is this: let your potential customers and your paying customers tell you what your product is. This way, you’ll be sure that you are on the right path. You can’t find a product-market fit if you don’t have an excellent product/service. No need to have great product sense (at least when you are an early stage), you just need to focus on making your early adopters happy. Now, a product idea or product concept is just the tip of the iceberg. Because you need to validate your startup idea if you want to find PMF. No matter what, your product or minimum viable product (when you are just starting) has to be awesome. Why everyone nowadays is trying to reinvent the wheel? When a business model is tested by someone else, you can try to replicate it. No need to hustle about it. Of course, reverse engineering is not easy. However, you can research your business model. That will save you a lot of time and energy. All you have to do is find a list of productized services examples and see how other businesses have structured their business model. Facebook is a social network with a direct (personal) network effect. 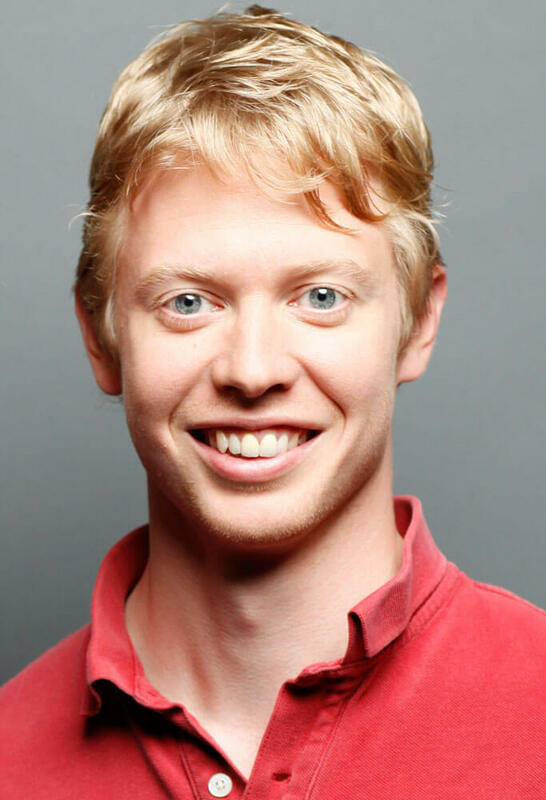 In this network, the total number of users affect the value that other users take from the platform. Uber, on the other hand, is a company that operates as an asymptotic 2-sided marketplace. Here, the total number of users (e.g., the number of drivers), doesn’t affect the value that other users get from the platform. Think of network effects as bondings between you and your customers. 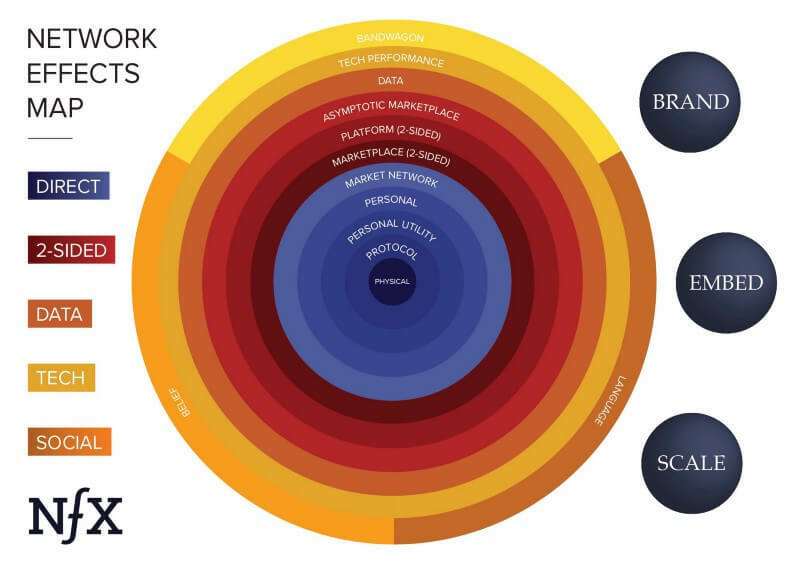 And, instead of just trying to build your customer base through various customer acquisition techniques, focus on the network effects of what you are creating. Try to provide your customers with a great overall experience, to add value to their lives, to try to satisfy their needs and solve their pain points. If you do, then chances are you are on the right way. When you have people who are engaged with your products. Then you’ve probably found product-market fit. Many startup businesses die before they manage to find product-market fit. This shows us that product-market fit isn’t an idealistic situation, a natural step in every startup’s existence since many startup businesses never get there. This quote coming from Josh Porter indicates the level of engagement and loyalty people have with your products and services. Let’s skip the quotes for now and let me give you some practical ways to measure product-market fit. One of the best ways to measure product-market fit is by measuring your Net Promoter Score. So, what is the Net Promoter Score (NPS)? It is a metric that measures customer satisfaction and helps you understand how close you close you are in satisfying your customers or users. How likely is that you would recommend [product] to your a friend or colleague? If more than 40% of your current customer base would find it “very disappointing,” then it means that you’ve managed to build a must-have product. And, having a must-have product means that you can start seeking growth. These two questions, are the first step towards discovering if you’ve found product-market fit or not. Something that I want you to keep in mind is that you have to send your questions only to people who are somehow engaged with your product. Sending it to someone who hasn’t logged in for the last six months or hasn’t opened the last 10 Emails you’ve sent will give you a false impression over the satisfaction of your customers. 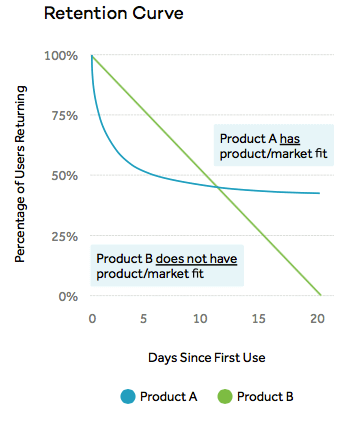 Another way to measure your product-market fit is by taking a look at your Retention Curve. What is a Retention Curve? The following example, again by Amplitude, shows us how N-Day Retention for Products A and B shows us when a product finds product-market fit. This means that measuring your product retention and creating a graph like this one, can help you determine whether or not you’ve found product-market fit. They would answer: very disappointed. 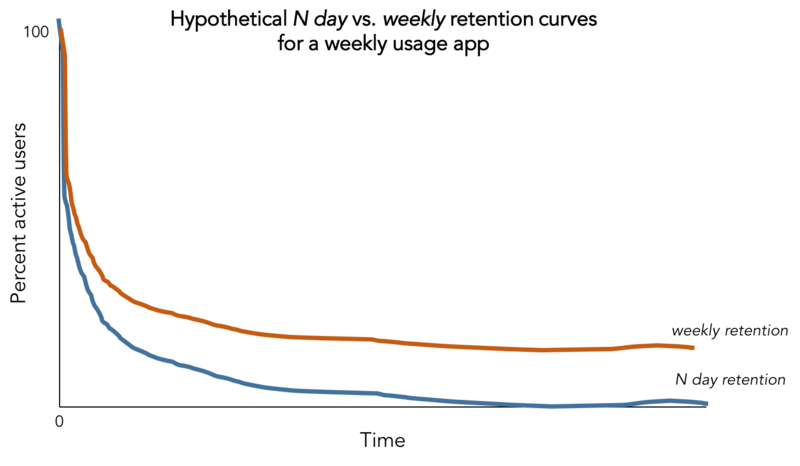 Thus, taking a look at your retention curve is a great way to measure product-market fit. The product usage interval is the frequency (e.g., daily, weekly or monthly) with which you expect people to use your product. Because, if people keep coming back every day to use your product, it means that they are dependent on it. 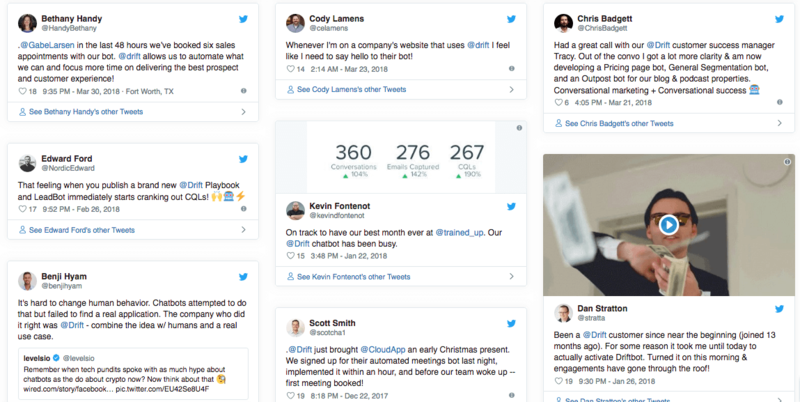 Roughly speaking, the more often users are keep coming back to use your product, the more likely they are going to stick with it for a more extended period. Product usage interval is a reliable indicator of finding PMF, and I strongly recommend that you use it when conducting your analysis. As I mentioned earlier, when a business is growing (especially exponentially), then it might have found product-market fit. Let’s assume that your growth rate for the Q1’ of 2019 is 15%. Even though there are other significant factors like the total expenses for that same period, it’s a good indicator of a business that is growing. That this might be the outcome of a special promotion or an upsell/ cross-sell that you offered. 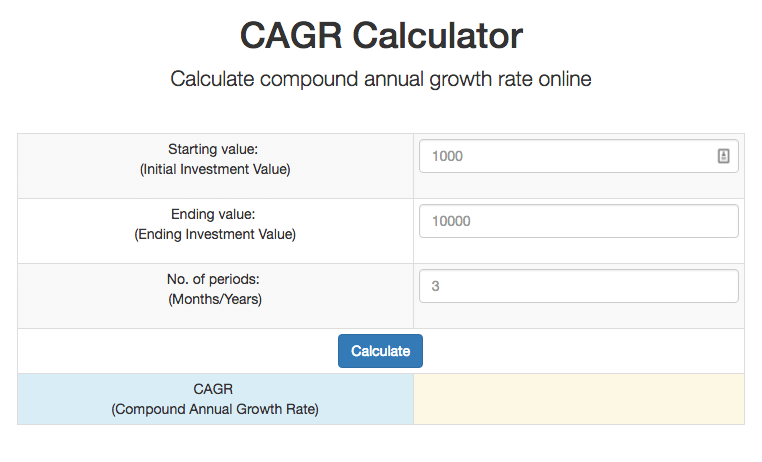 This is why growth rate is not an absolute indicator, and you always have to use it combined with another way of measuring PMF. In the next chapter, I am going to give you an example of product-market fit. It’s really interesting, so don’t skip it. How finding product-market fit looks like? Well, let me illustrate this with an example. 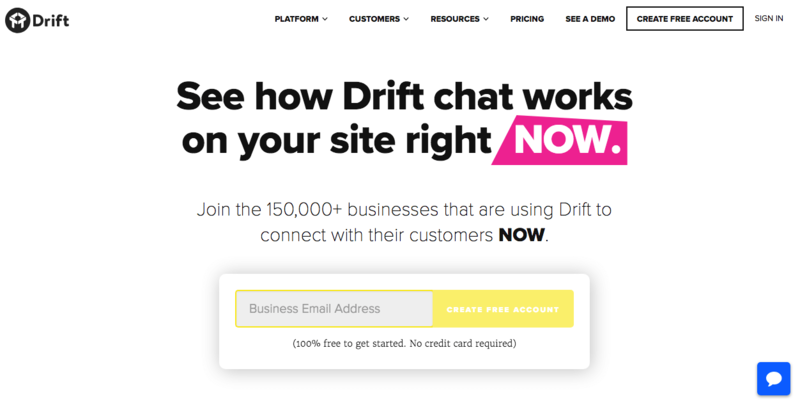 I am sure that you know Drift — a conversational marketing platform for online businesses. This snapshot was taken on January 10th, 2016. Getting from zero to 150,000 accounts (including free accounts, as Drift offers a free plan as well) is not easy. But, does the fact that Drift has more than 150,000 businesses using the platform indicate that Drift has managed to find the product-market fit? It could be, but let’s dive a bit deeper. And, keep in mind that this rough estimation of traffic comes solely from organic search results. Which, means that more and more people visit Drift’s website and become aware of the product. So, it is safe to say that as Drift’s traffic is growing, so as the revenue for the company. But, still, that’s not an indication of finding product-market fit. After all, we don’t have data that prove such a thing. That anyone can have customers’ testimonials or case studies on their websites. If you take a close look at the case studies and the data, you will see that many customers take value out of the platform. 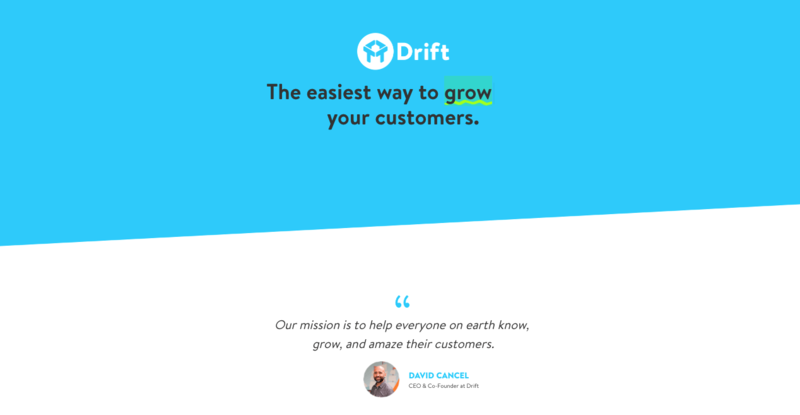 Drift managed to find a widespread set of customers that resonate with its product. Thus, it is safe to say that Drift has managed to find the product-market fit. It is of paramount importance that PMF depends on several things. This is why you have to analyze several factors before discovering if you’ve found it or not. As I hope it is evident by now, conducting a product-market fit analysis is not easy. It can be easier though if you are following a specific process. The process I shared with you today. Regardless if you are in a good market or not, this is something you need to do. Because finding a product-market fit means that you can start growing. So, take the next step and use everything you learned to conduct your product-market fit analysis.